Research of innovative solutions, attention to the environment and global approach led to the development of the Monte Carlo products. 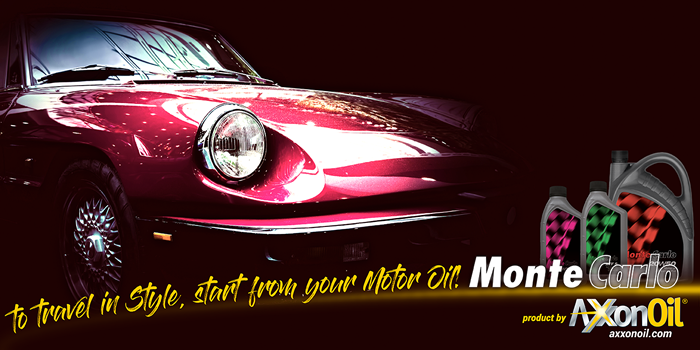 The Monte Carlo line includes technologically advanced motor oils, as well as lubricants and greases for cars, motorcycles, heavy duty, nautical and industrial sectors. Brake fluids and coolants complete the range. Power, reliability and safety: to obtain the best performance, choose the right oil. Download our online catalogue with all the Monte Carlo products specifications.